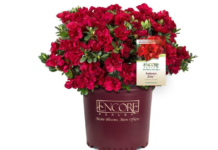 Proven Winners are not only bedding plants, shrubs and perennials anymore. 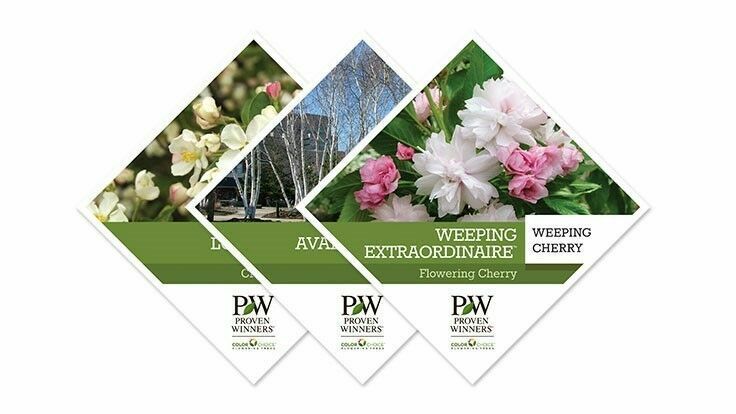 The American brand is expanding its collection now with ornamental trees. 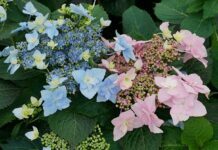 Spring Meadow Nursery who manages the flowering shrub program of Proven Winners, started a partnership with UpShoot Horticulture Marketing Firm, reports Nursery Management. UpShoot is the new company of Maria Zampini, American expert in new tree varieties who was managing Lake County Nursery before. 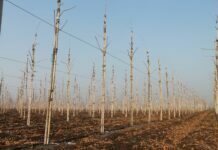 Over the last years this nursery developed several new trees known on the North American and European market as LCN Selections. Zampini will organize the tree program of Proven Winners. 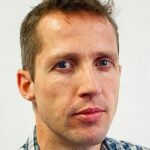 That program will start with seven selections meant for branded sale in garden centres and landscape businesses: Malus Lollipop and Show Time, Prunus Pink Snow Showers and Weeping Extraordinaire, Betula Avalanche, Cornus alternifolia Golden Shadows and Crataegus crus-galli Crusader. Any nursery can grow Proven Winners trees, same as with plants, by buying young plants or liners from licensed propagation nurseries.